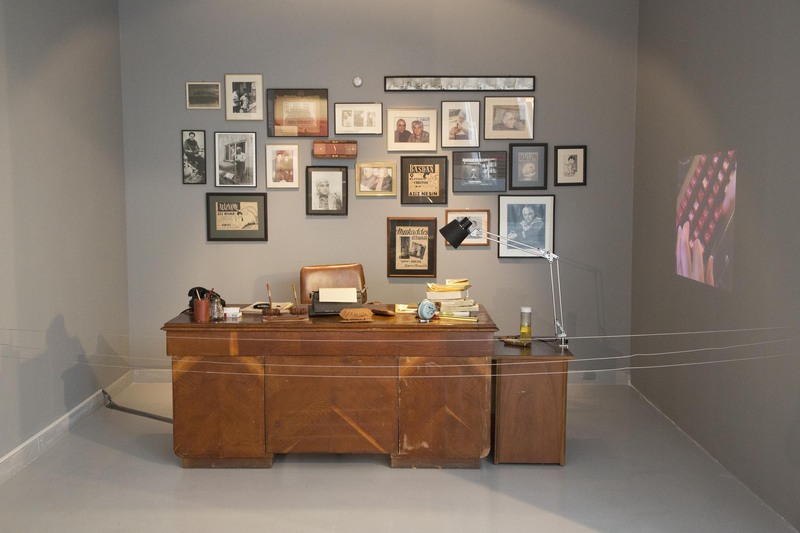 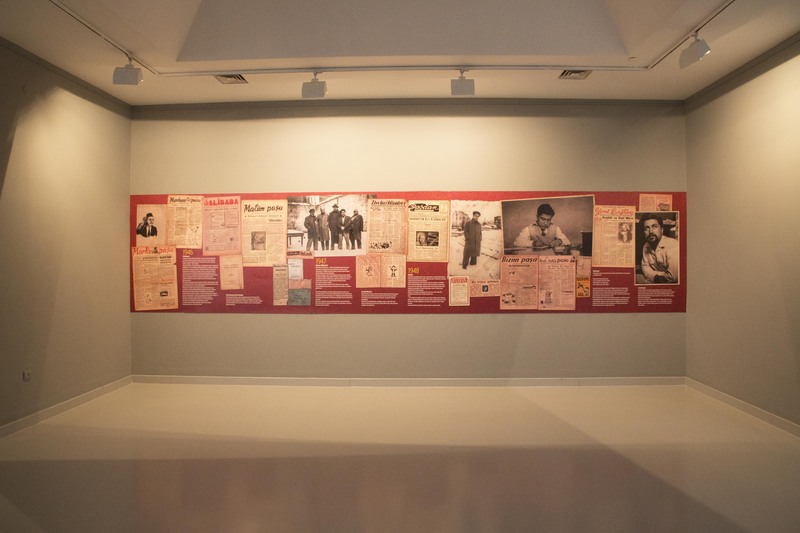 Commemorating his 100th birthday, this exhibition brings together the written and visual material from Aziz Nesin’s vast archive, in order to know more about this extremely prolific figure in terms of his literature, humour, view of life, political attitude and what he left for the future. The exhibition organized by Nesin Foundation aims to introduce Aziz Nesin through certain values he established and perpetuated. 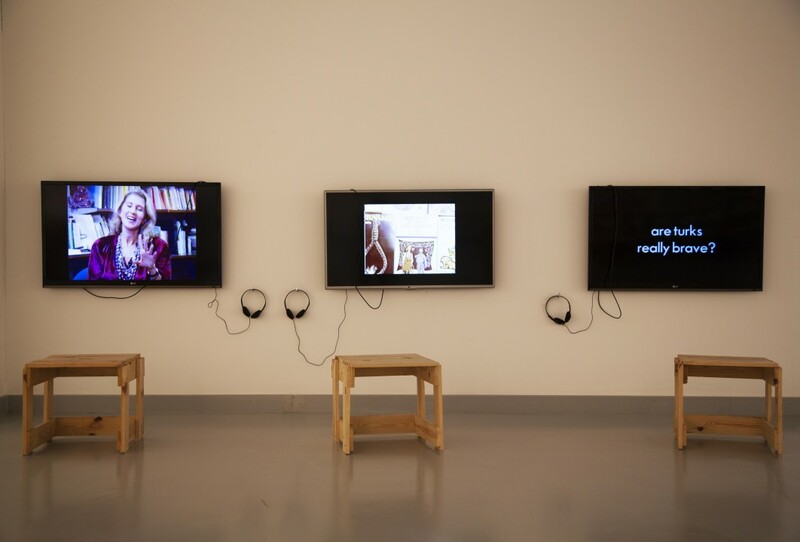 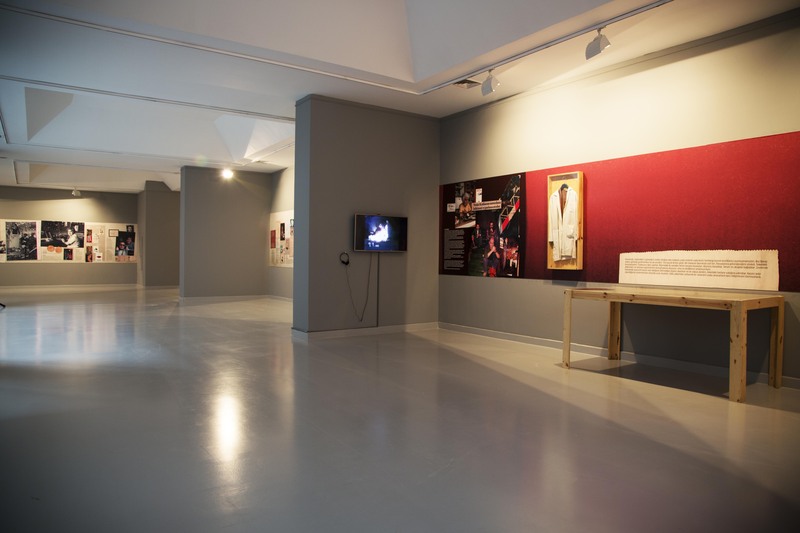 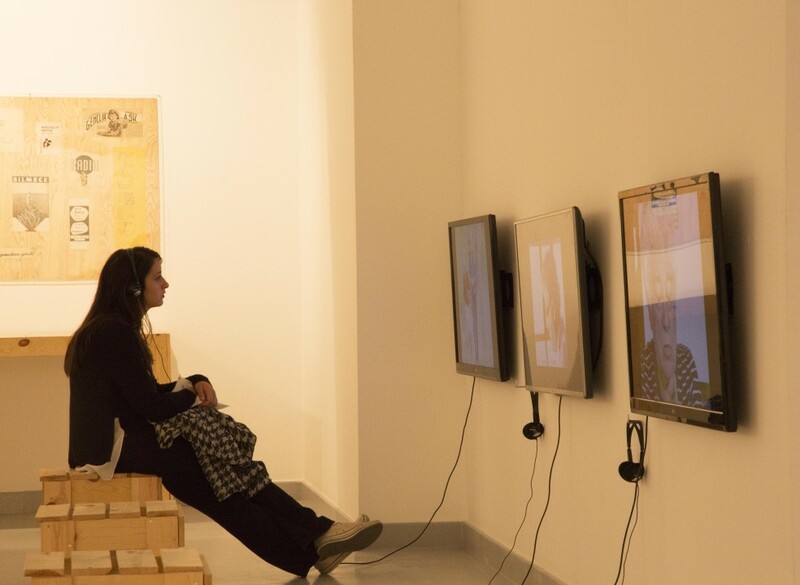 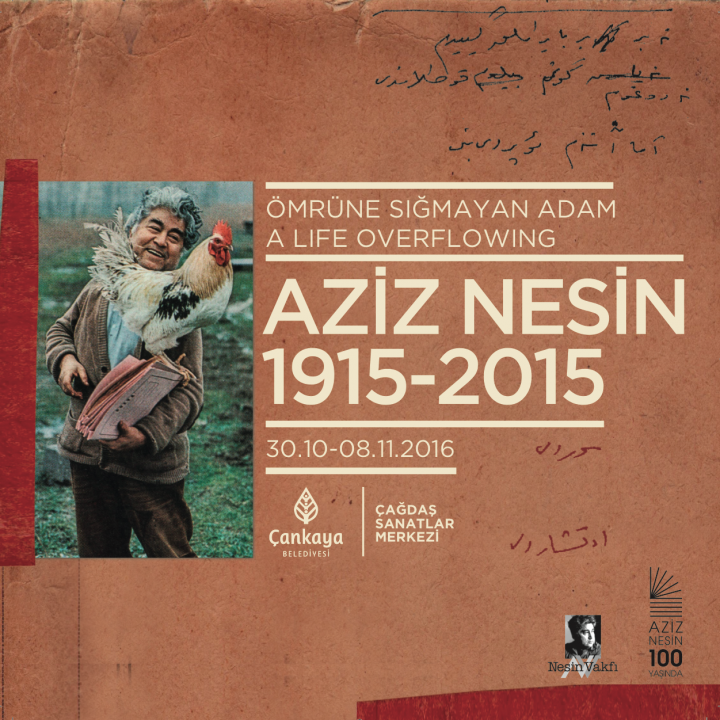 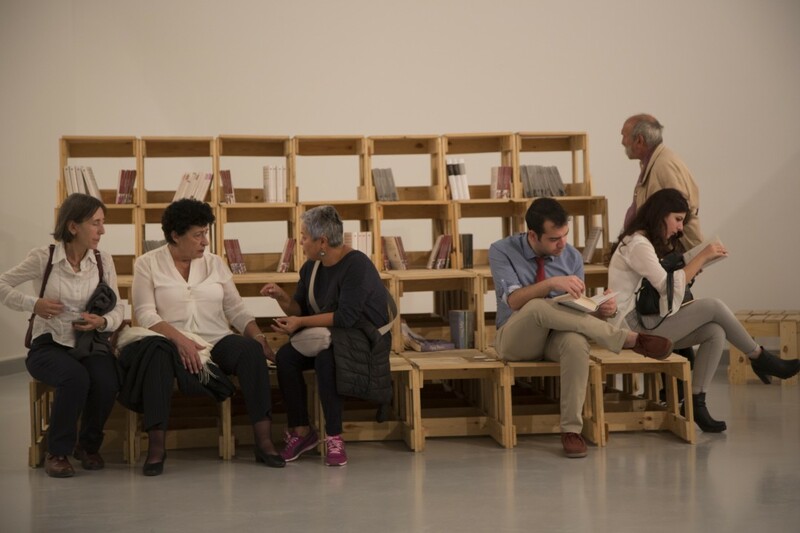 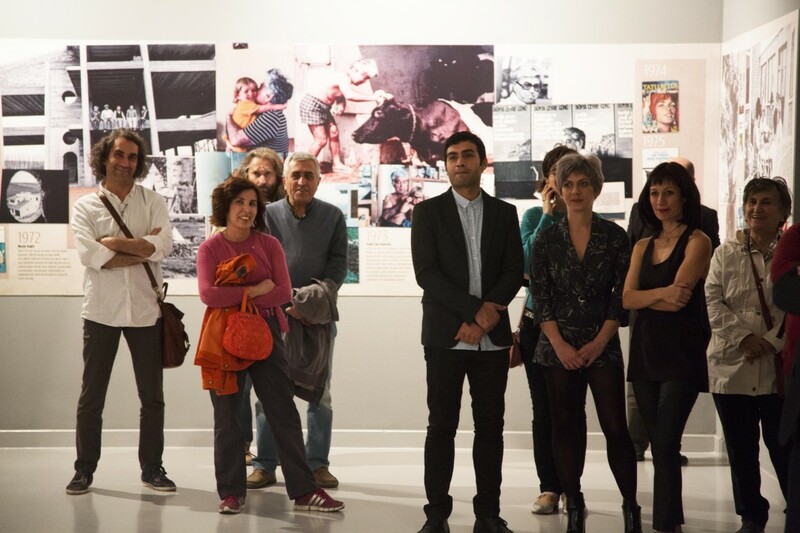 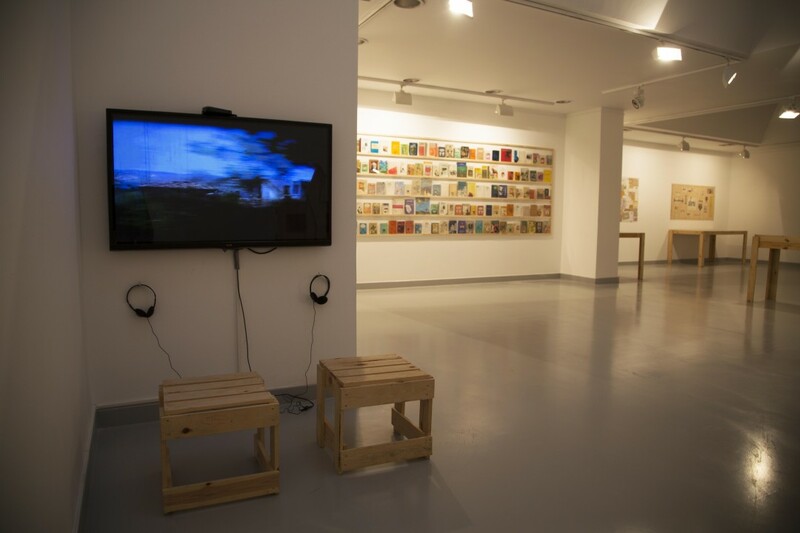 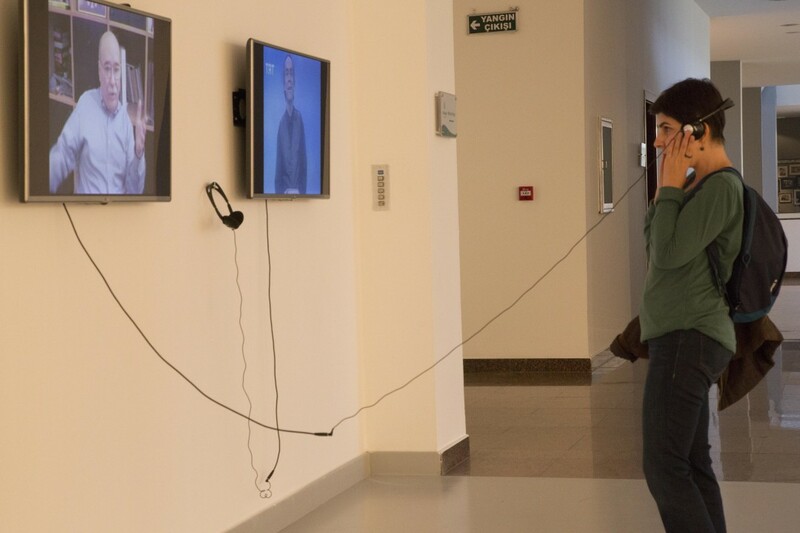 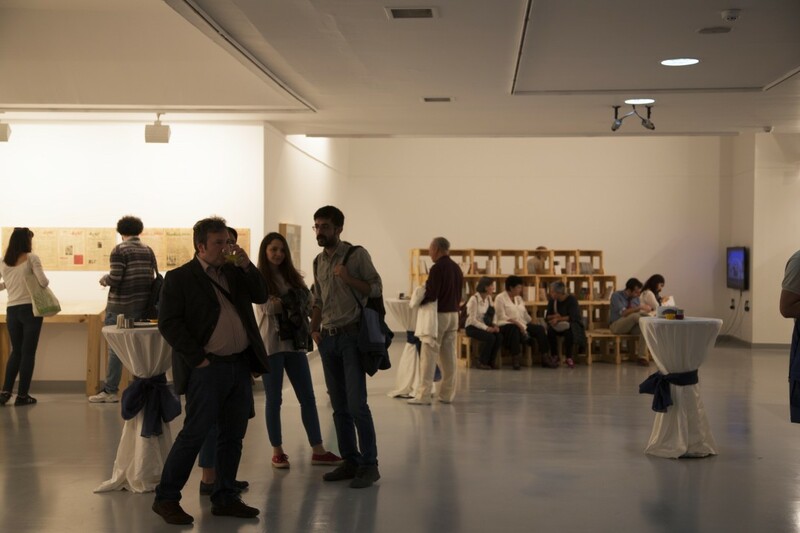 Besides depicting Aziz Nesin, “A Life Overflowing” aims to relay the history he witnessed to the viewers through diverse forms of documents and open up a space for discussion. 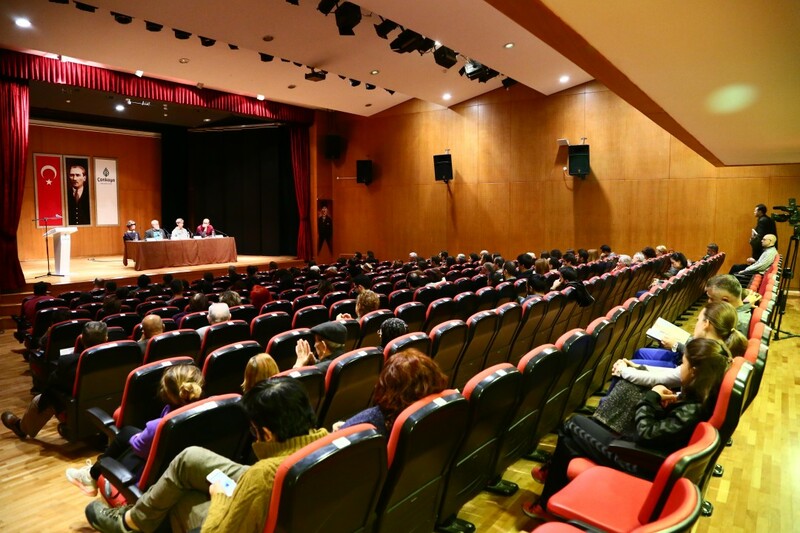 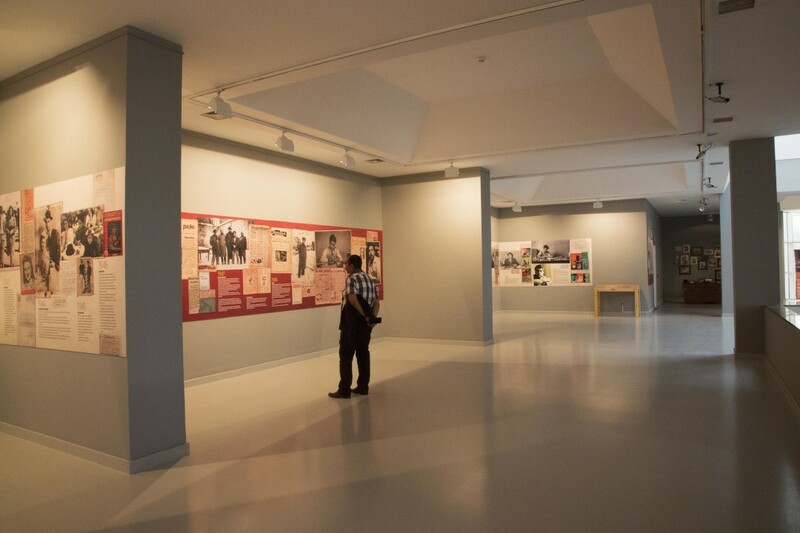 It provides an opportunity to look back at recent history of Turkey, to specific events such as the Istanbul pogrom of 6/7 September 1955, Sivas massacre of 1993. 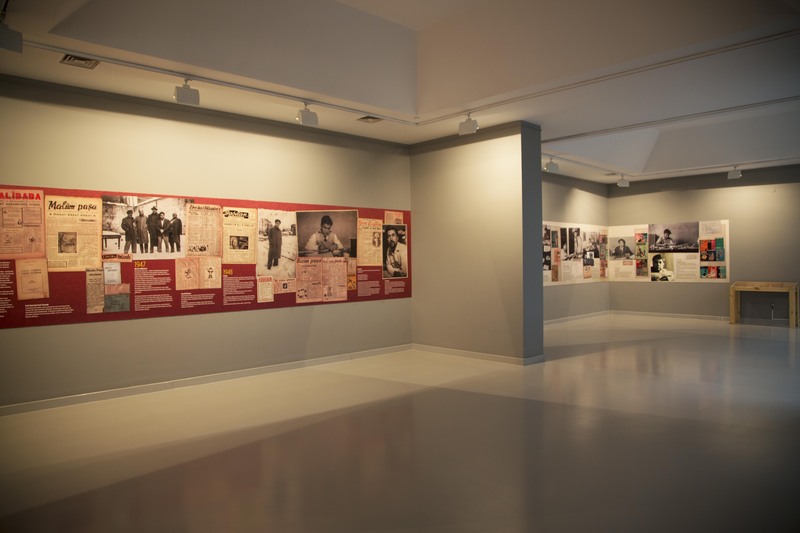 The project documents his lifetime achievements as well as the work which overflowed his existence. 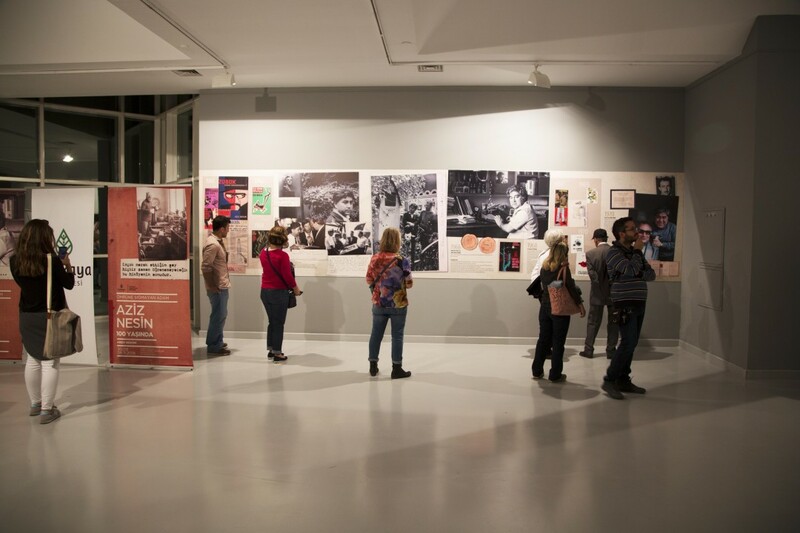 The photographs of Nesin Foundation and the documentary “Aziz Nesin is Alive” in the exhibition are produced by Burcu Kolbay and Fatih Pınar. 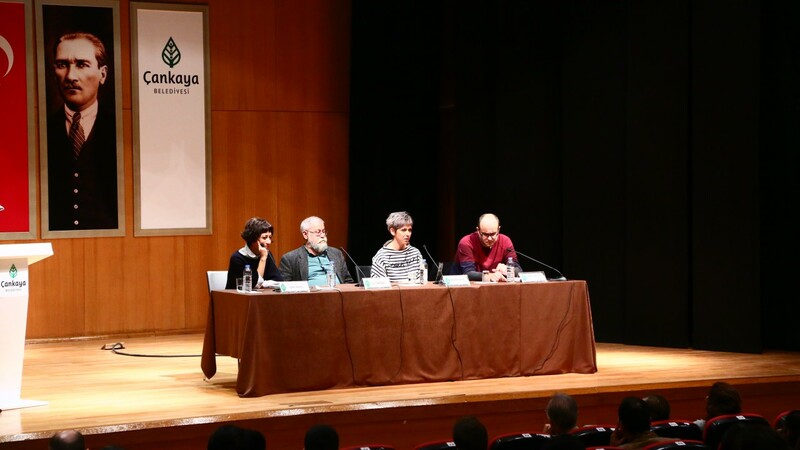 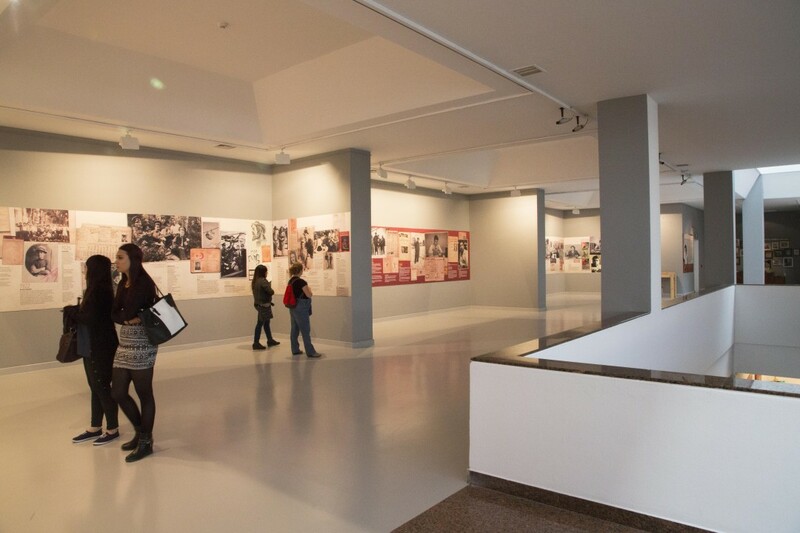 The documentary is based on video interviews with students and employees of the foundation. 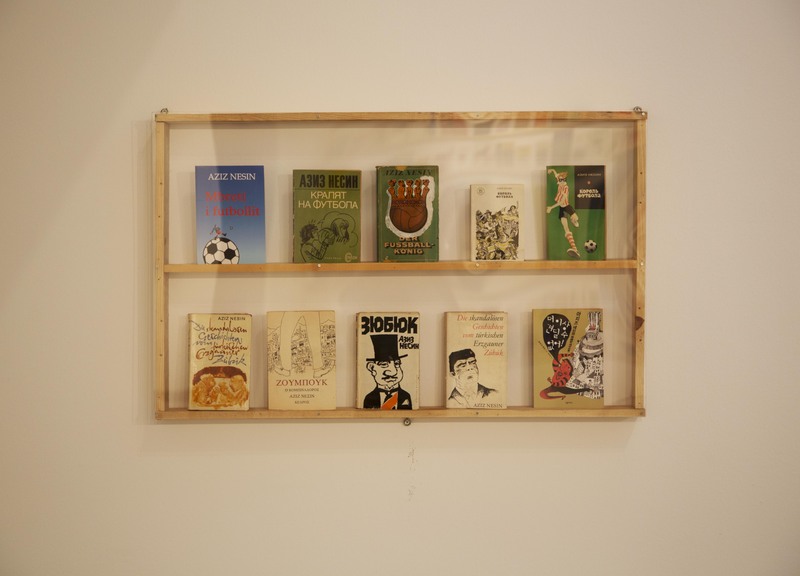 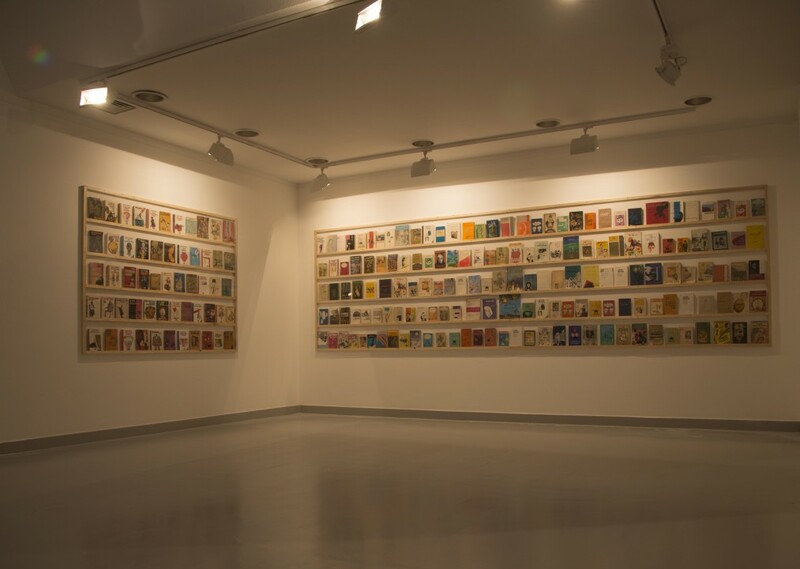 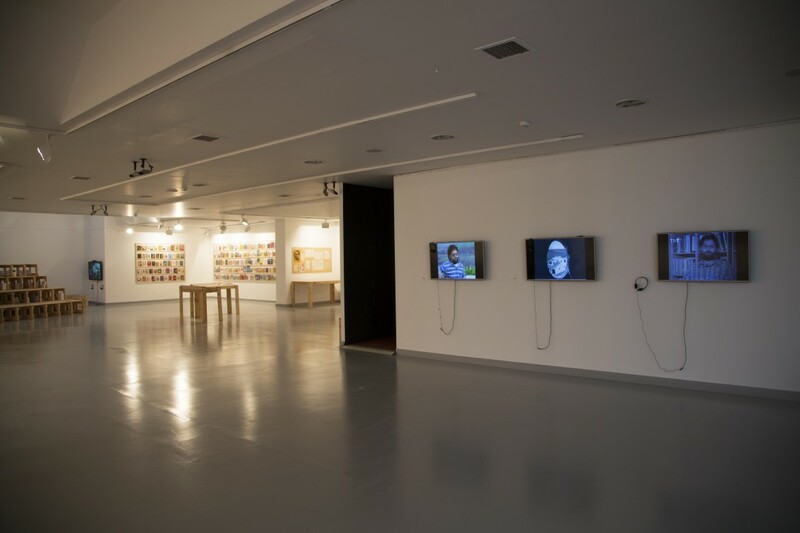 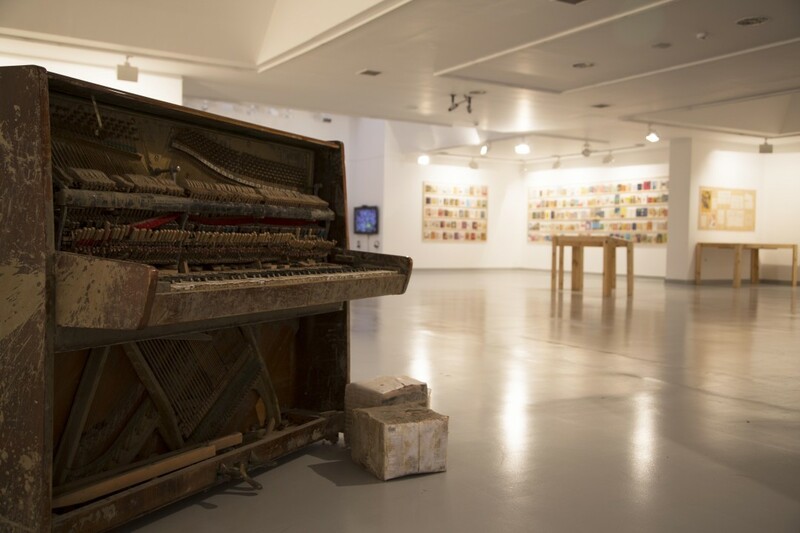 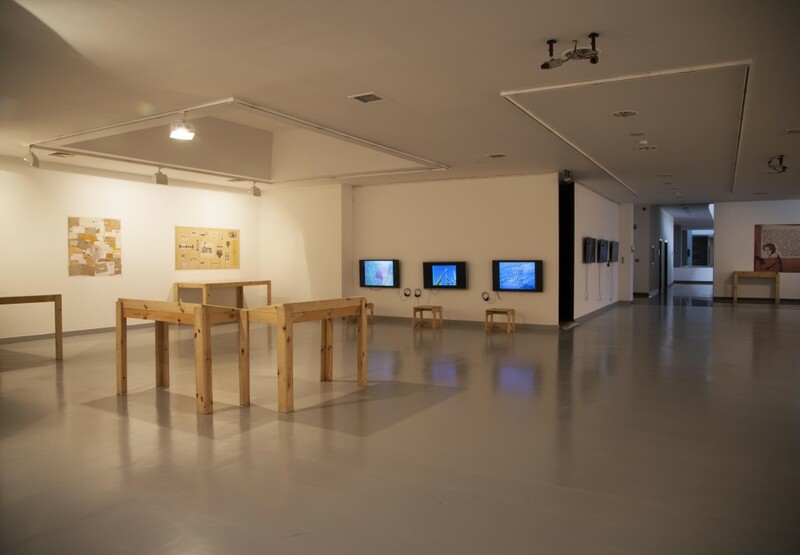 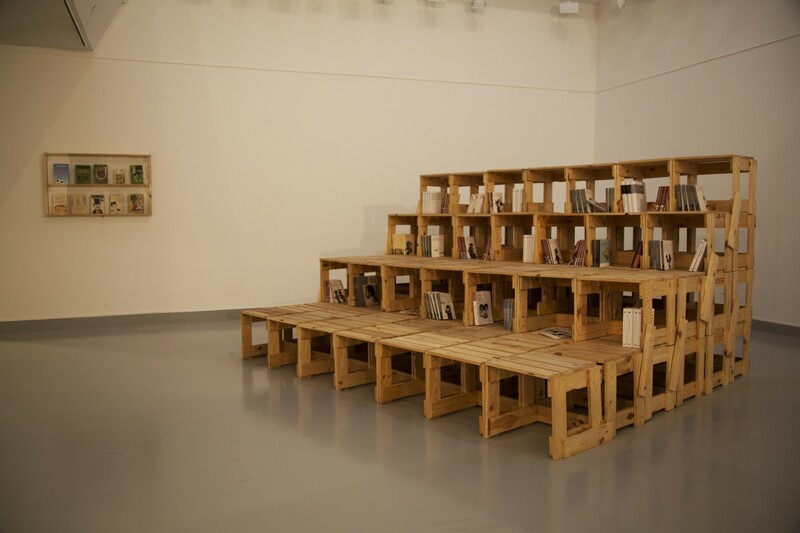 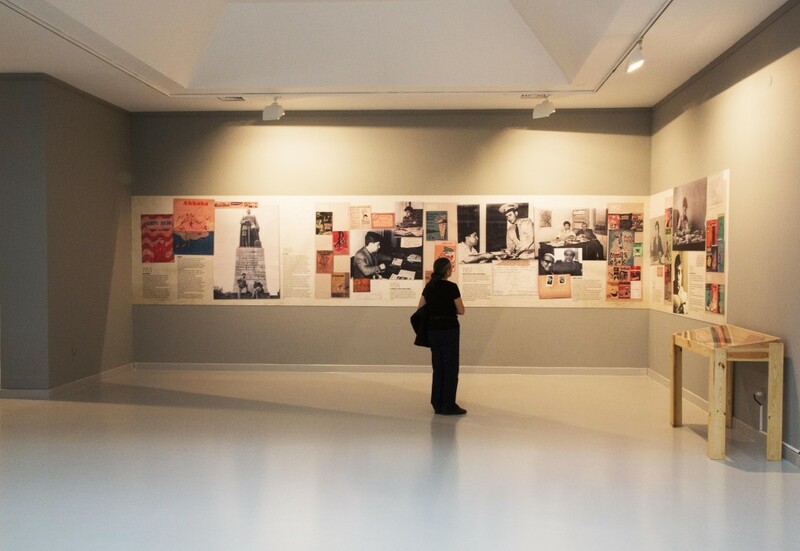 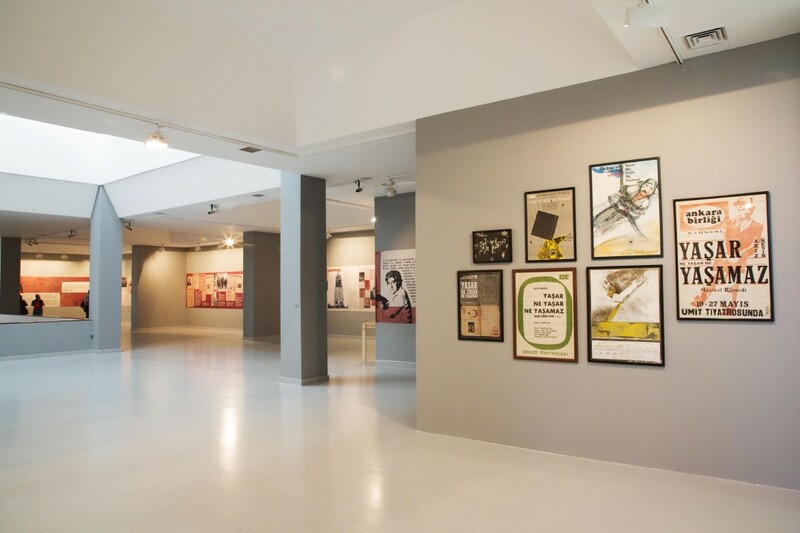 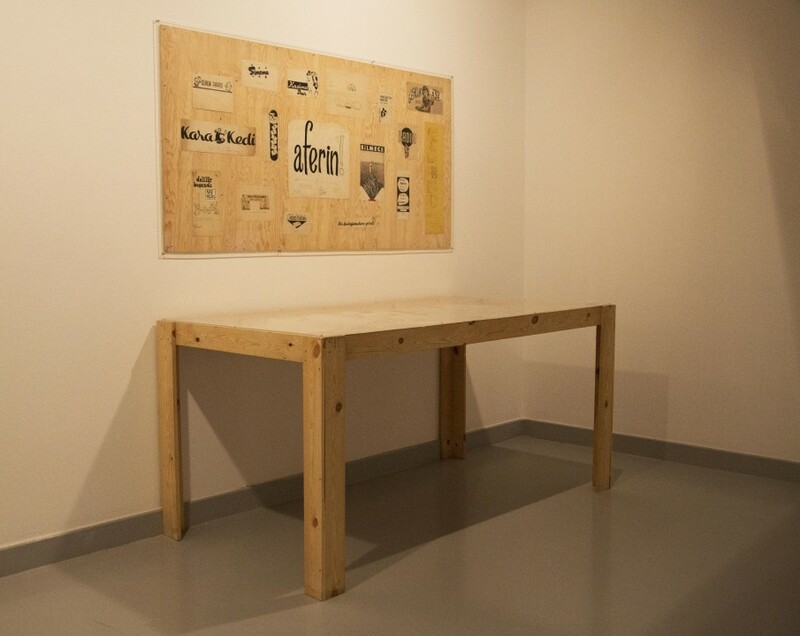 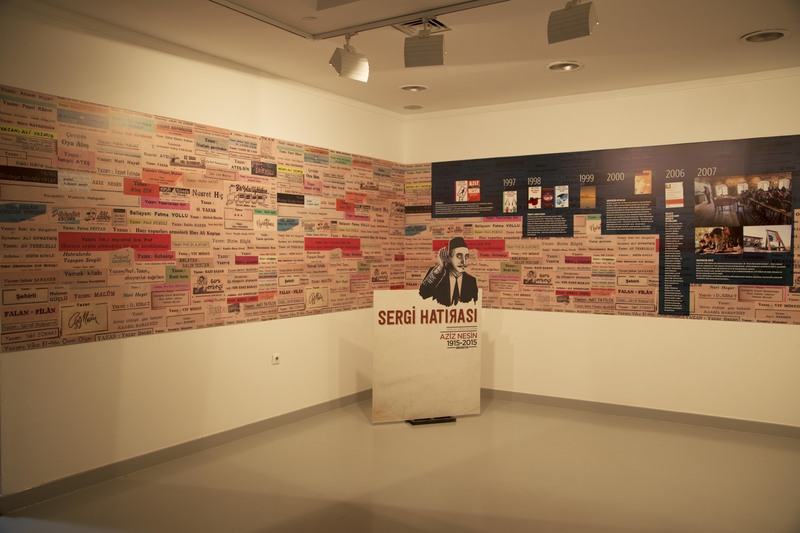 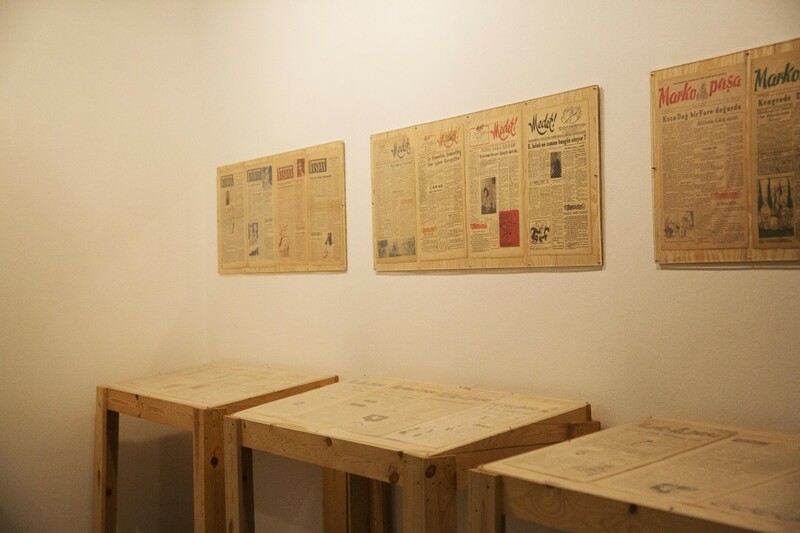 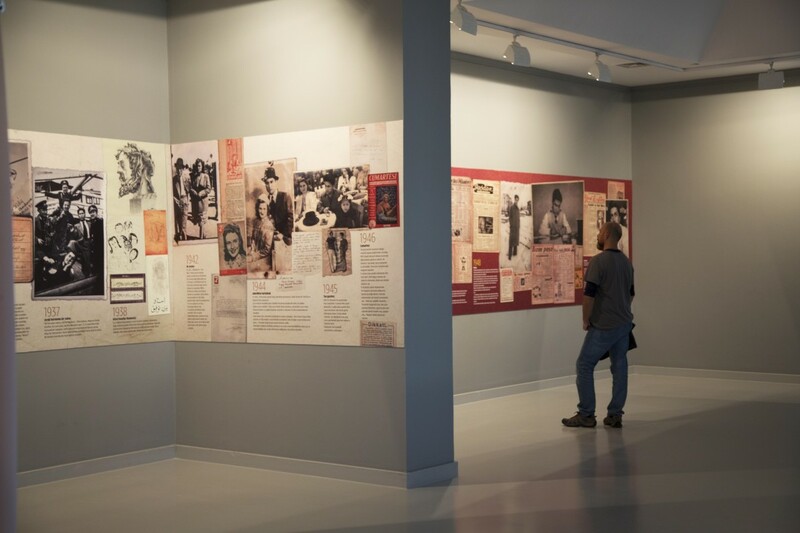 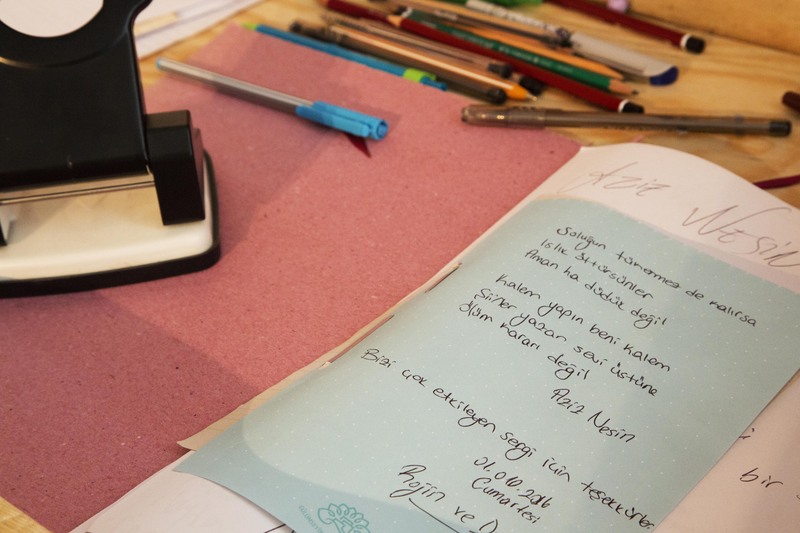 Majority of the exhibited material is composed of documents and publications compiled from Nesin Foundation’s archive; Aziz Nesin’s diaries, letters, notes, published and unpublished texts, writings and drawings about him, photographs, cartoons, posters as well as objects and texts which were collected and used by Nesin himself. 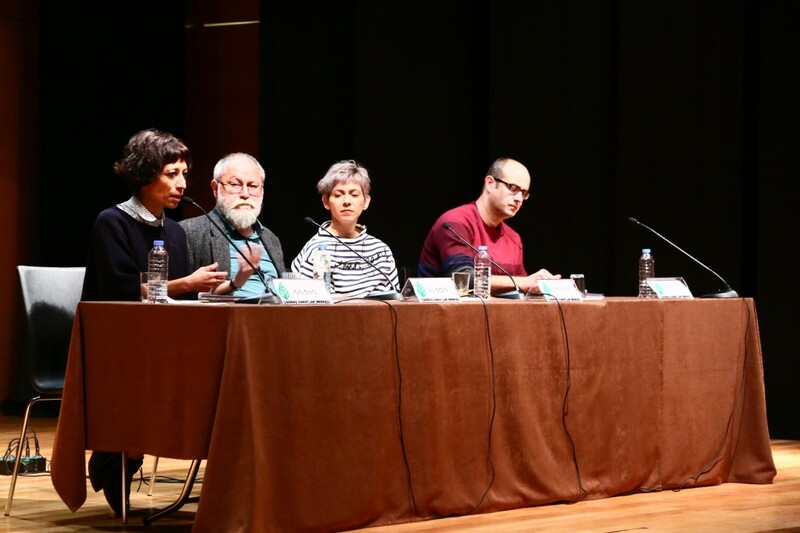 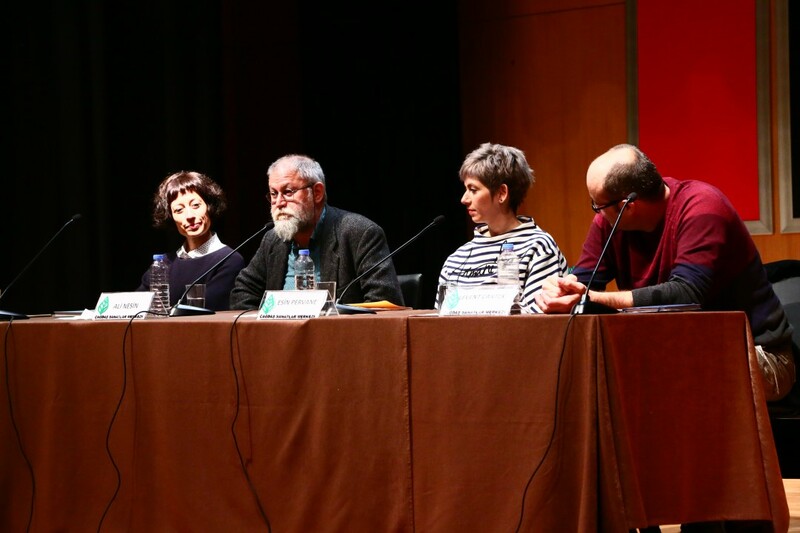 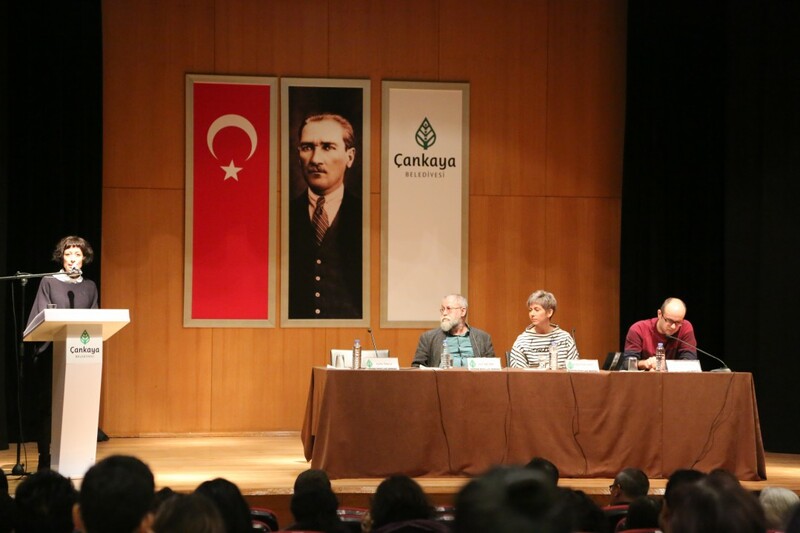 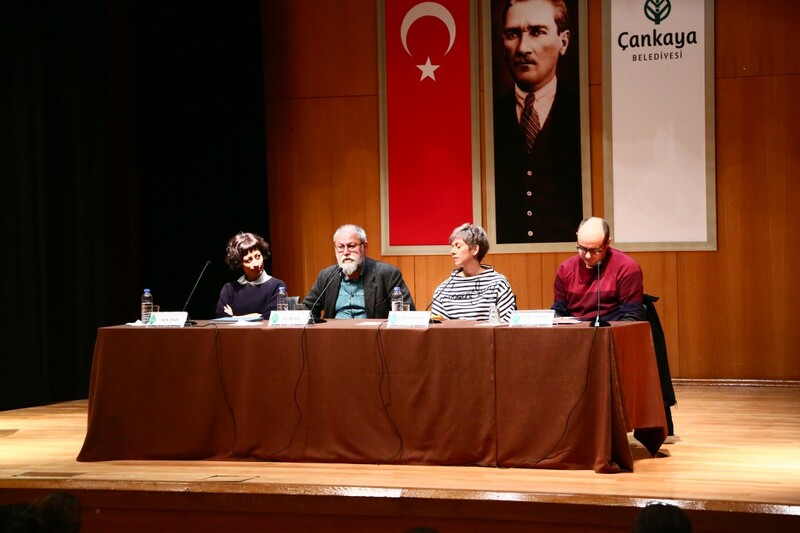 Within the framework of such diverse material and along with Aziz Nesin’s own narration a historical reading is constructed.